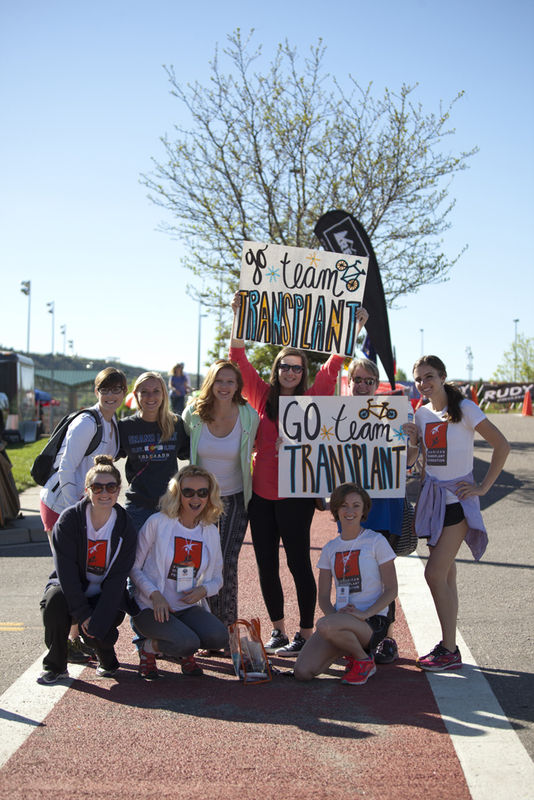 Team Transplant had a great turn out for the Elephant Rock Race this year! 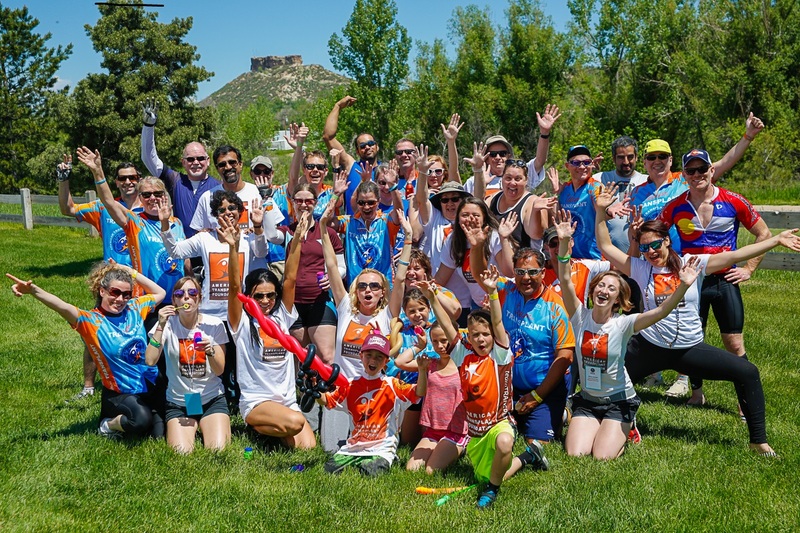 This inspiring group brought together 18 transplant recipients, 9 living donors, 6 donor family members, 38 medical professionals, and many more supporters totaling a team of 106 participants to ride at Elephant Rock and celebrate life this year. 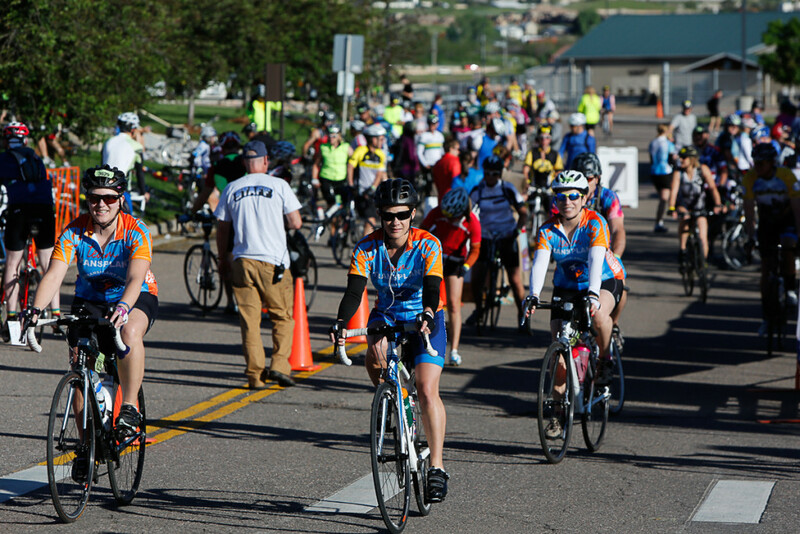 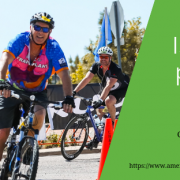 The Subaru Elephant Rock Cycling Festival consists of both road and mountain bike courses of various distances- from 8 to 100 miles- for riders of all ages and abilities. Participants worked hard and successfully fundraised over $76,000 for the American Transplant Foundation! 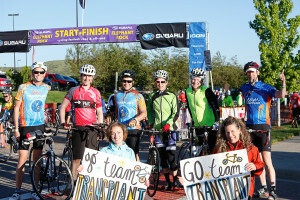 Team Transplant rocked the bright blue jerseys and could be spotted spreading the news of transplant all around: from the courses, to the yoga mats, the information booth, getting massages and enjoying smoothies; you could feel the energy of community, passion, and advocacy radiating throughout the event. 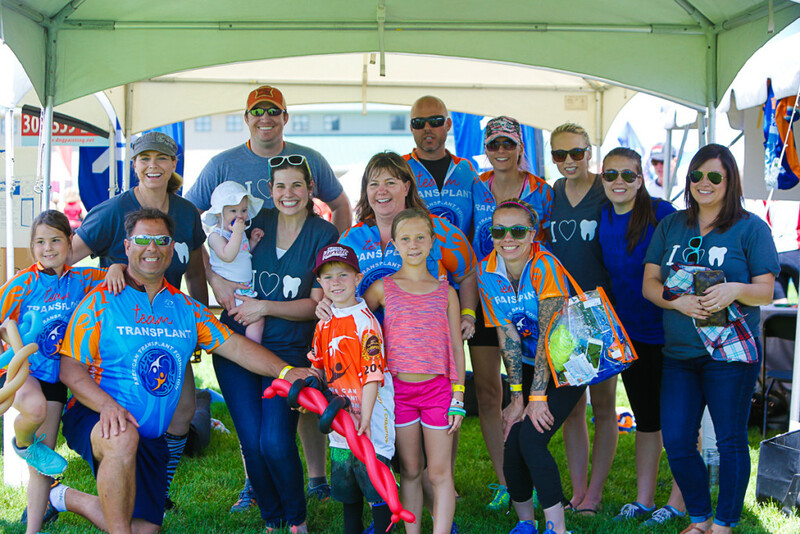 Thanks for coming out for a fun, eventful day! Please check out the full gallery of photos from the event here and here.